Happy WEEKEND!!!!! I hope you are getting a break this weekend, or getting to do something fun with family and friends, or sewing a project that is just for fun!!! 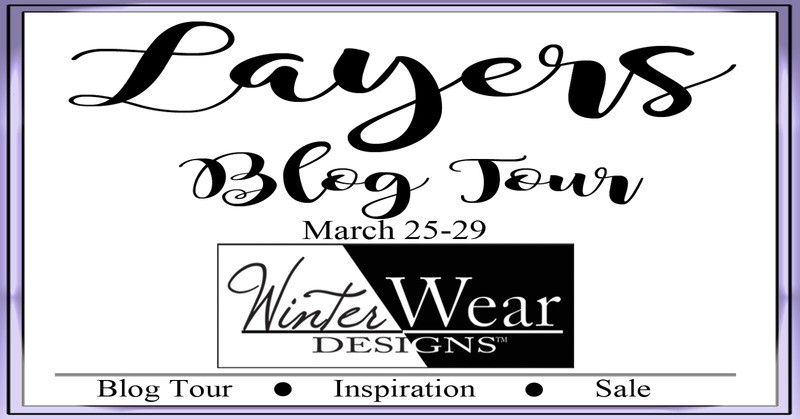 Speaking of projects just for fun - you have got to see today's Blog Tour Stop from Livia of Liviality!!!! 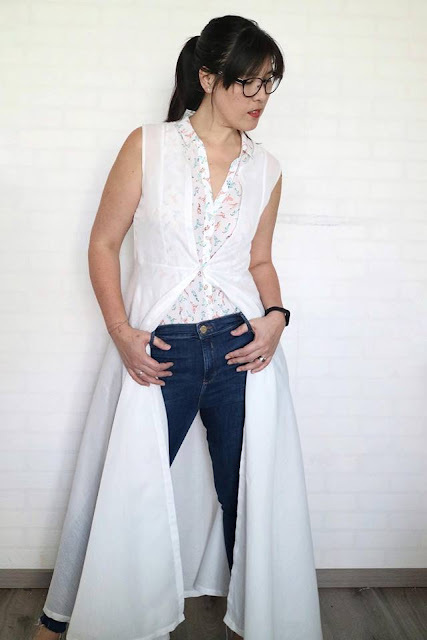 If you aren't already a massive fan of Livia's work, let's take a brief look back at some of her past phenomenal layered looks. Do you remember this classy Fashionista she made for last Fall's Outerwear Blog Tour - swoon!!!! How about this STUNNING Coat Dress that she made with the Provence Pea Coat??? 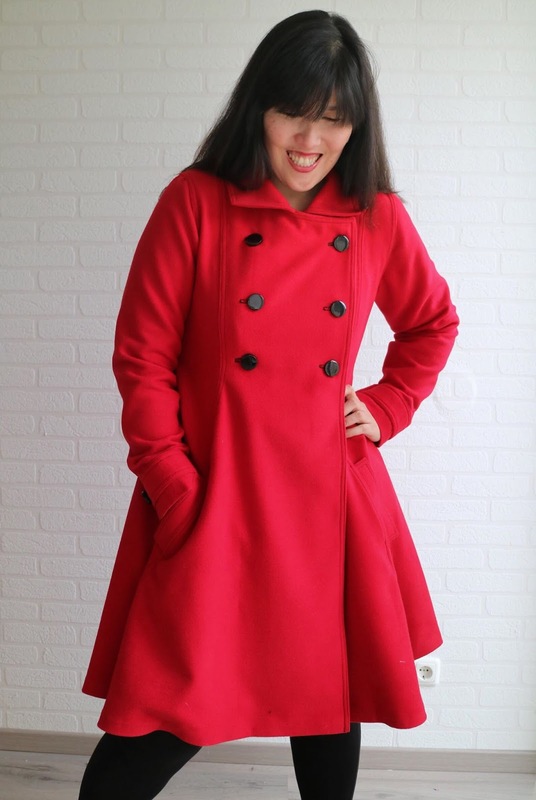 I am still drooling over this one, watch for a new pattern Fall 2019! Today, Livia has once again transformed a WWD pattern into a work of art with a few simple tweaks. She has taken the Satara Dress and with a few modifications, turned it into a killer duster vest the envy of fashionistas everywhere. I love how she has take a 'Boho' style in a completely modern direction with the clean lines and crisp white fabric. this is the kid of piece that I can see as easily layered over a bathing suit or heading to brunch with the girls. 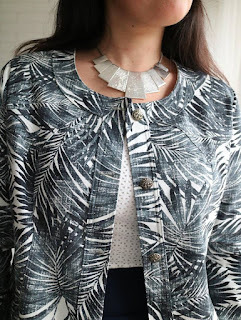 Head on over to her blog post to read how she did it and get inspired to make your own! 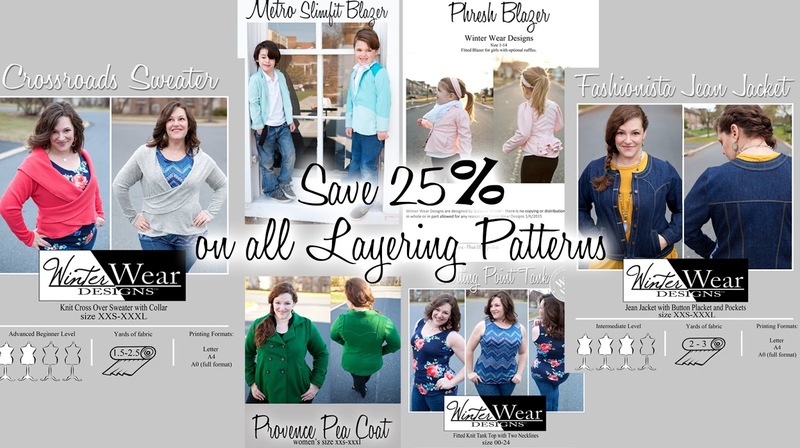 Don't forget that you can save 25% off all layering patterns with code: LayersBlogTour through Sunday!